For the past few months I have been doing small shoots with the company Hopscotch who care a lot about their food, where it’s sourced and what it’s served in. Their menu was created by talented chefs and everything they have is completely chef driven with locally sourced ingredients. They have some great smoothies as well as build a bowl. I hve eaten several of them now and really enjoy it. They also have some dessert options that I have not tried but hope to soon. The photos are for their social media changes on Instagram, Facebook and Twitter. 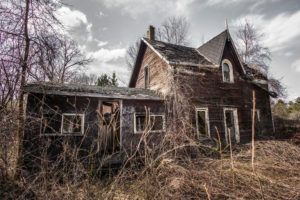 I offer a reasonable deal for photos that are “once lived” and do not require the same standards as say a menu shoot or editorial. This allows the client to have a steady stream of high quality images without the high cost for monthly staged shoots. 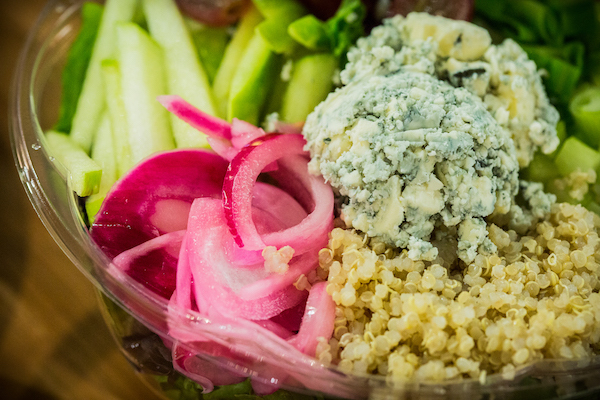 There is a wide variety of ingredients to choose from so every bowl can be different and you will never get bored. They also sell coffee made on their fancy espresso machine. 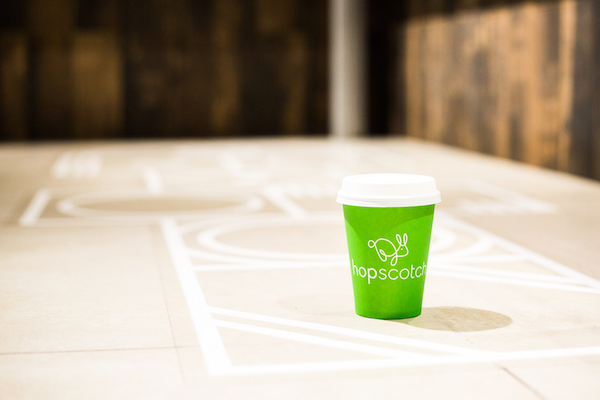 Here is one of their cups sitting on the hopscotch design on the floor of their shop. 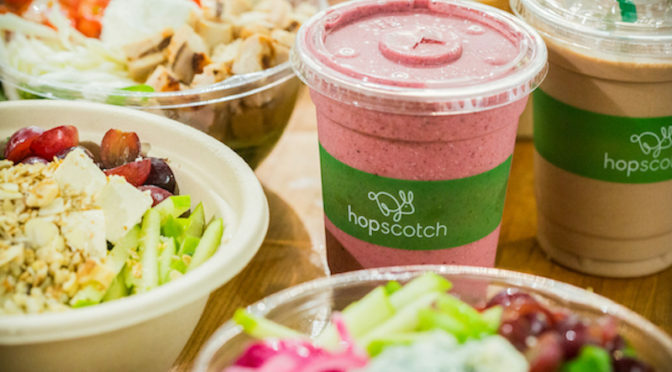 Hopscotch in Toronto is located just West of Yonge and King in the underground beneath the Scotia tower. Be sure to check it out!